Note: It gives me great pleasure to “hand over” the blogging duties for this one to Robin Lawson, formerly of the Las Vegas (NV) Fire Department. I invited Robin to write about what life is like following a medical retirement, a retirement that in her case follow two successful bouts against breast cancer. 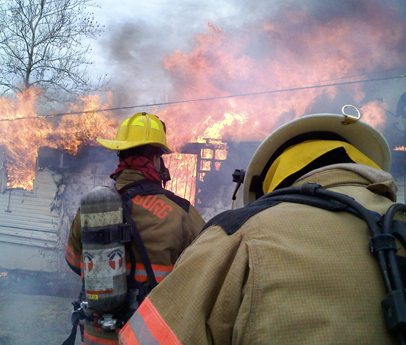 I was encouraged to write a story on what my life was affected by my early retirement from firefighting. What is it like? How has it influenced me emotionally, physically, financially, and socially? 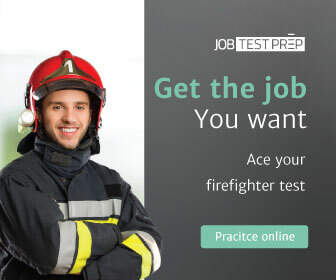 What does it feel like to have a career you love—firefighting—suddenly come to an end as opposed to earning that full length retirement with your hard work and dedication to the job? See Related: Retirement: Where did the early age retirement firefighter come from? While most firefighters say that they pursued the job because, “They like helping people”, the truth is that the benefits aren’t bad either in most places, especially the retirement plans. Many departments are able to offer length-of-service retirements after 25 years of service and in some cases even 20 years. Plenty of “retirement years” for most of us to travel, pursue something we have a passion for, or start a 2nd career. This story is written from my perspective; it is simply my own experience. My breast cancer diagnosis and subsequent legal action combined for my “early exit”, so the “sudden end” was really not so sudden. I fully expected to retire just as many firefighters did before me had: 50-years-old, twenty years of service, healthy, and financially stable. I am not sure what the percentage is of firefighters that end up “retiring” the way I did. Achieving a normal “length-of-service” retirement is clearly a challenge in and of itself, but having to endure a workers compensations case to obtain a rightful disability retirement is a more complex process to say the least! My disability retirement was not planned, nor did it come to an abrupt end either. 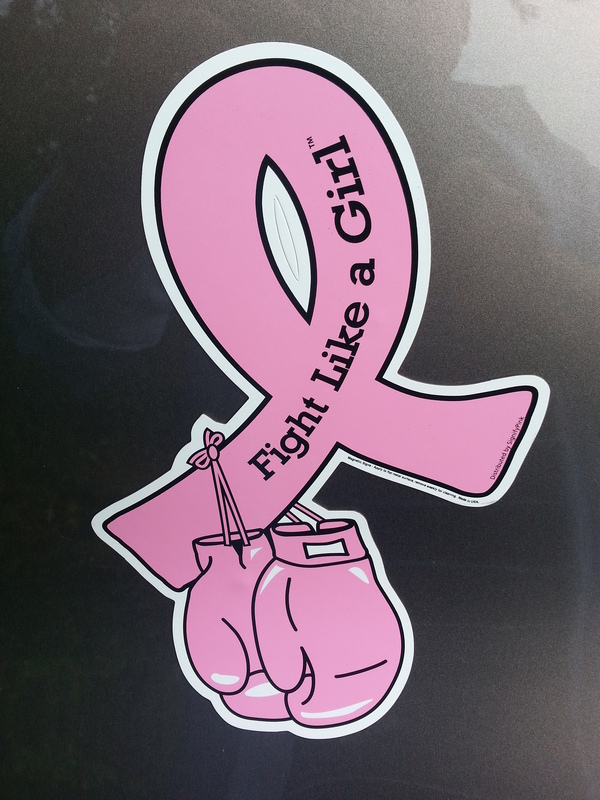 This difficult journey consumed over six years of my life, a life that my breast cancer diagnosis had put into jeopardy. I had to fight for my worker’s compensation case, while battling ongoing health issues, surgeries, and doctor appointments. While dealing with city employees and lawyers who were always at my back. Winning my workers compensation case and being the first female firefighter to do so was not a first for me. 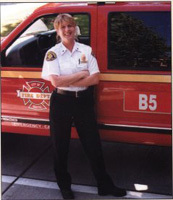 I had been the first BLM (Bureau of Land Management) female wildland firefighter to be hired in the Las Vegas District. I had also been the first female firefighter to get pregnant on the job with the Las Vegas Fire Department which at the time had no protocols or standards for a woman getting pregnant on the job: they [protocols and standards] had to be made for my case. I was sent home for a couple of days until the protocols and standards were figured out. Once that was done and all the talking settled down, I went back to work on light-duty status and worked in the department’s administrative office. (Boy, was that an “eye-opening experience”! I learned how hard they [the regular staff] all worked and what it takes to keep a great fire department functioning. I learned a lot and made life time friends!). 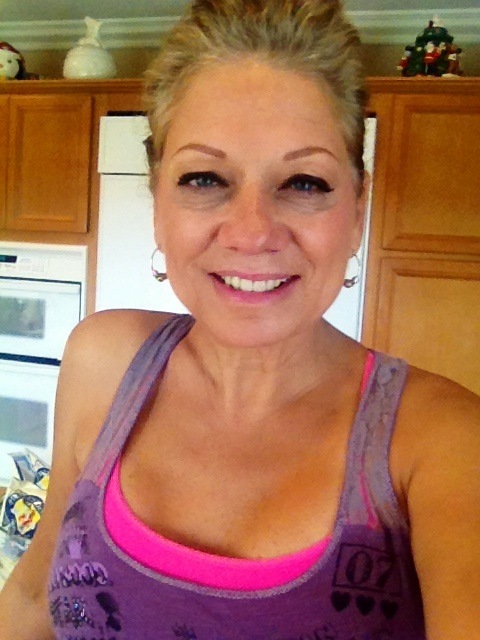 Emotionally, my family and I were just completely devastated when I received my second diagnosis of breast cancer, after nine years of being healthy. I was in the middle of building my house while living in a small apartment, and it seemed as if everything was going in slow motion. I always felt as though there wasn’t much more I could take, like I was living on the verge of a nervous breakdown. This feeling would grow to be tenfold as the days and years crawled by. If I could have seen my future and knew what I would end up going through I believe I might have given up. At times I was grateful that I couldn’t see my future; I was forced to only take one day at a time. I was emotionally in a daze and a state of disbelief, not knowing what was to come. Flashbacks of memories started coming back to me from the first time I had to tell my mother and father, and the reactions on their faces. That worried look in their eyes and their wondering how it was going to affect me was tough. Looking back, it was also tough for the rest of my family, friends, and coworkers, but especially my children. The process can strip your soul and test your determination to depths no one ever wants to go! Looking back I have a hard time comprehending just how much I went through and what it took to get my disability retirement, win my workers compensation case and stay healthy and sane. After years of taking it one day at a time my spirit to fight for what was right grew stronger, my determination elevated to a level I didn’t know I had. I only realized this much later when the pieces to the puzzle started to come together. I refer it to a puzzle because every aspect of what you are trying to accomplish has a place; it’s when and where and at what precise time those pieces come together. I do believe that things happen for a reason, and I also believe you play an important role and can change it as necessary (What’s the old saying? If you want to change your “altitude”, you have to change your attitude”!). I knew I was playing the “game of life” with some very knowledgeable and powerful people and the battle to win this was only the beginning. This game was my life, and I had to prepare myself emotionally every day to fight for what I knew was right. Robin Lawson medically retired from the Las Vegas (NV) Fire Department in 2006 after 14 years on the job. She is a two-time breast cancer survivor and the first woman firefighter in the USA to win a breast cancer worker’s compensation case related to the job of a firefighter following a six-year journey through the legal system in Nevada. Ms. Lawson now makes her home in the Orange County, California area and works to help educate firefighters, particularly women, on the dangers of cancer on the job.